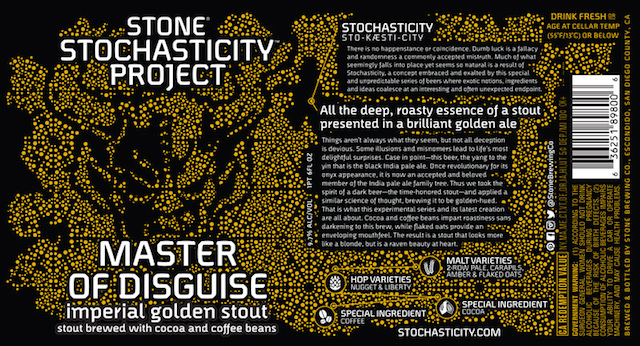 Are you circling all of your local liquor stores waiting for that brand new Stone Stochasticity Project Master of Disguise to land on the shelf? How bad would it be if it was sold out before you got there? 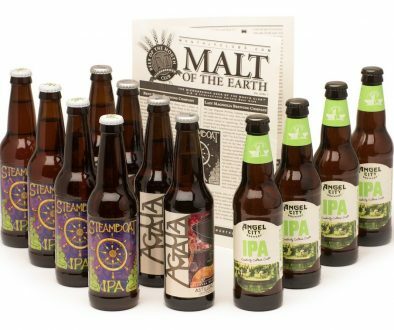 Don’t fret my pet, our friends at InsideTheCellar.com have you covered, as well as being able to offer the new Enjoy By 12.26.14 IPA, as well as Smog City Brewing’s newly bottled Sabre-toothed Squirrel. Smog City Brewing Sabre-toothed Squirrel – A medium bodied American amber ale that balances a solid hop profile with a light caramel and toasty malt character. A prominent nose of bright citrus, pine, some caramel sweetness, biscuits, and light toasty malt. 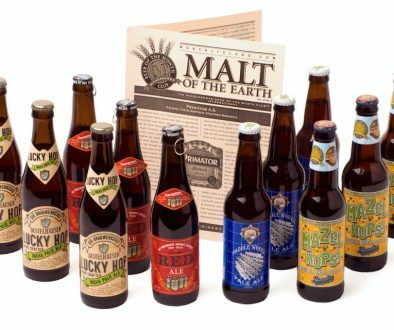 The sweet caramel and honey-like malt flavors complement the delicate fruitiness from the hops. The finish is toasty, subtly grassy, yet very balanced.